Note:Prices are for 3 to 7 nights. Shorter and long stay prices available on request. Call 01479 810698 or email info@dunroaminaviemore.com. Prices are based on 4 sharing. Supplements will be added for extra people. The apartment sleeps a maximum of 6 adults. Additional people by prior consent only. Strictly no hen or stag parties. 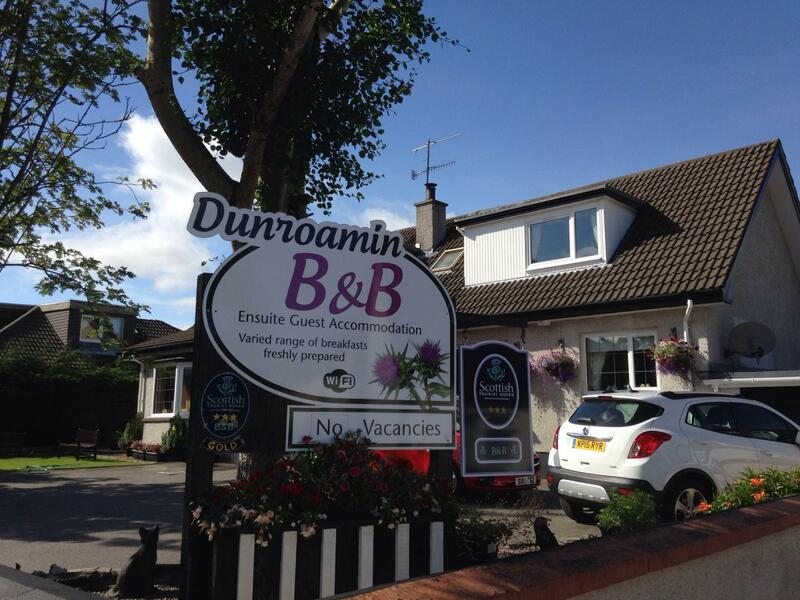 Dunroamin self catering is strictly no-smoking and does not allow pets.